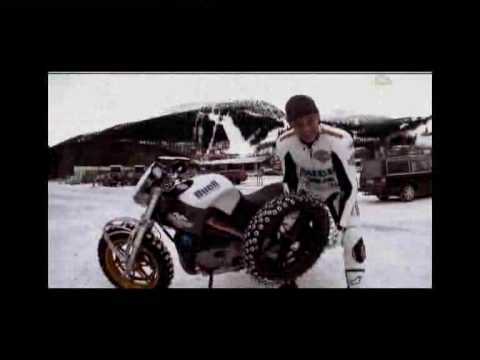 School of motorcycle stunts! 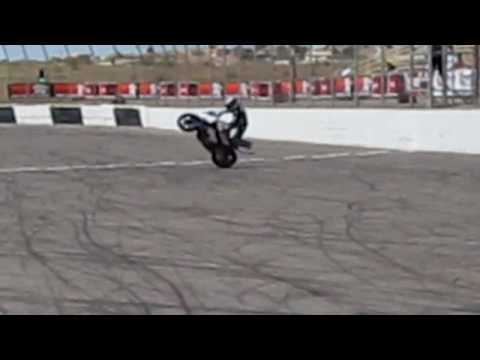 Craig Jones, professional Buell and Harley-Davidson stuntman shows us how its done! 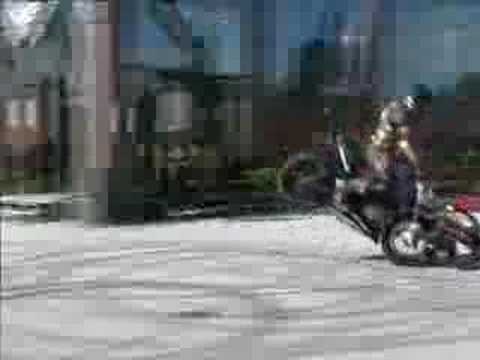 Wheelies, burnouts and stoppies!